Unofficial album, released by Thomsun Original in Saudi Arabia. It features mainly tracks from Kate's first five albums. 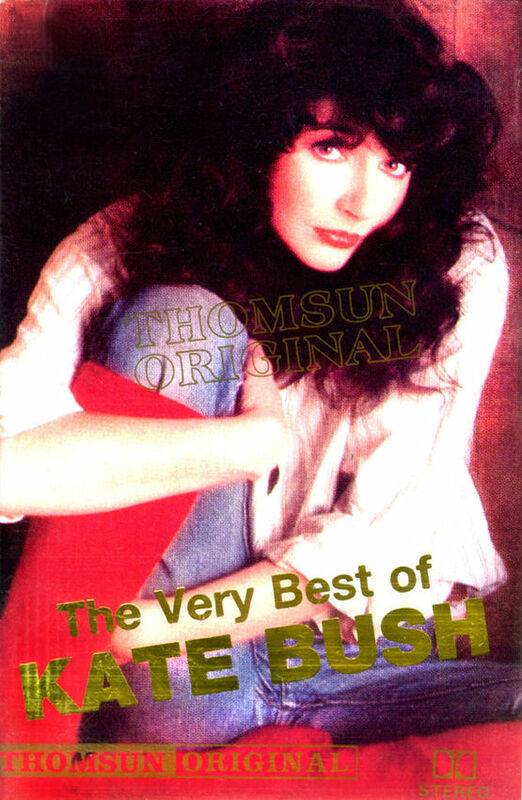 ´The Very Best Of Kate Bush´ was released on tape only.